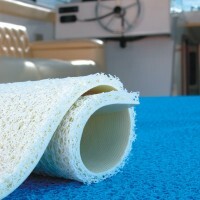 Wet and Dry: Rubber Chef Boat Mat is the perfect floor mat for boat in areas such as: bars, workstations and kitchens. One of its best qualities is being grease resistance having at the same time excellent drainage system. 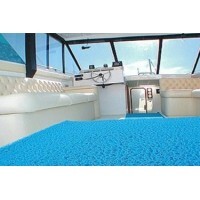 Call us now to order this great mat, it will keep your boat kitchen clean and safe. 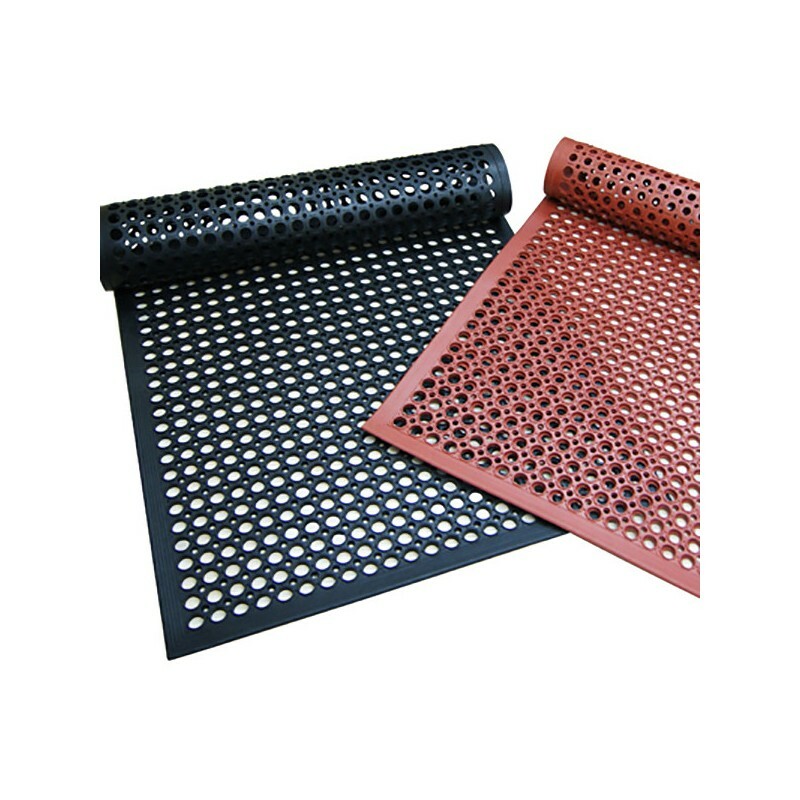 The Rubber Chef Boat Mat is available in two colors: Black and Red. 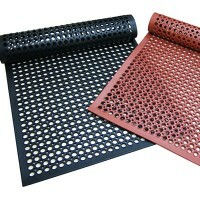 Black for general purpose and Red for grease resistant purposes. 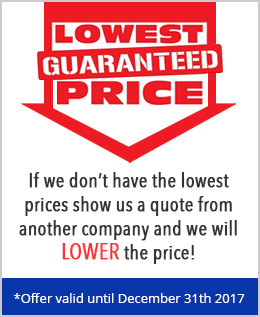 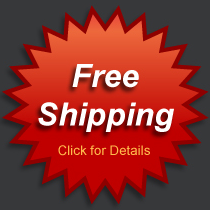 Best and lowest prices guarantee!